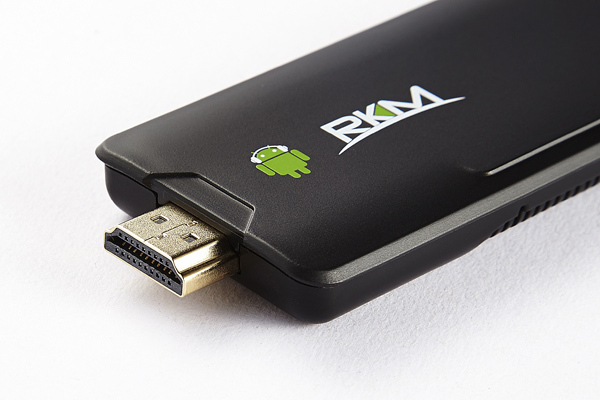 Rikomagic's relentless development has resulted in the first Quad Core TV Device to be seen from a leading brand. 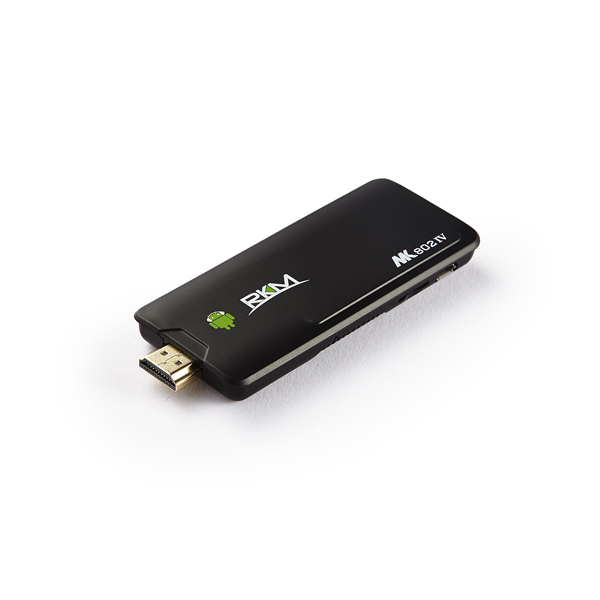 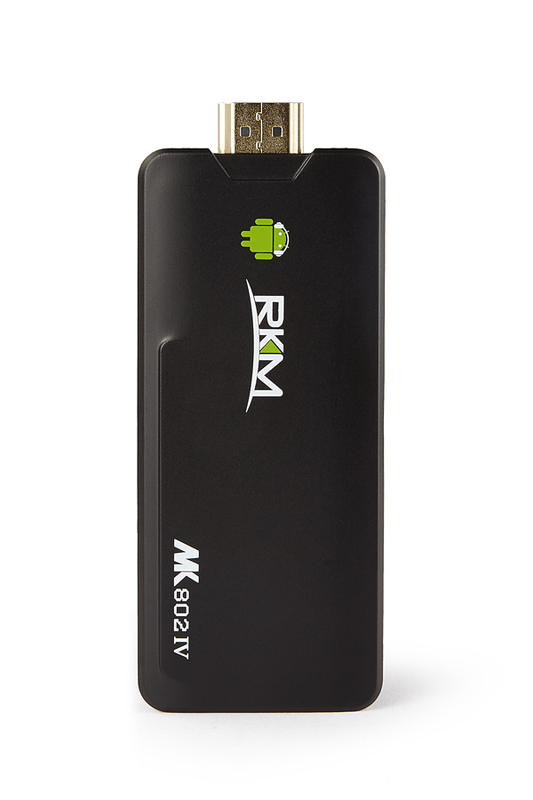 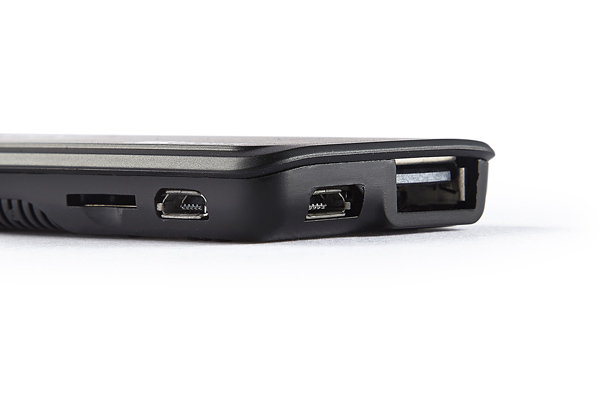 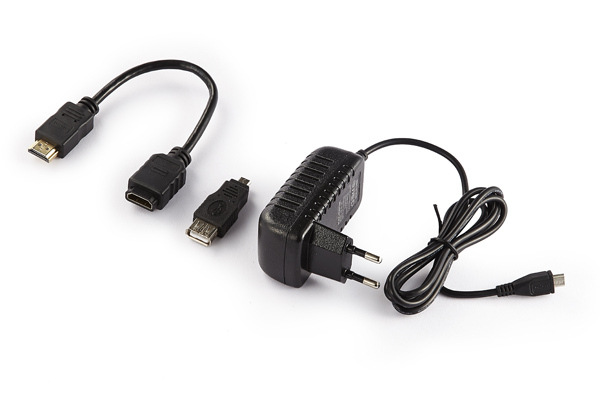 The MK802IV Quad Core Android Mini PC is now available. 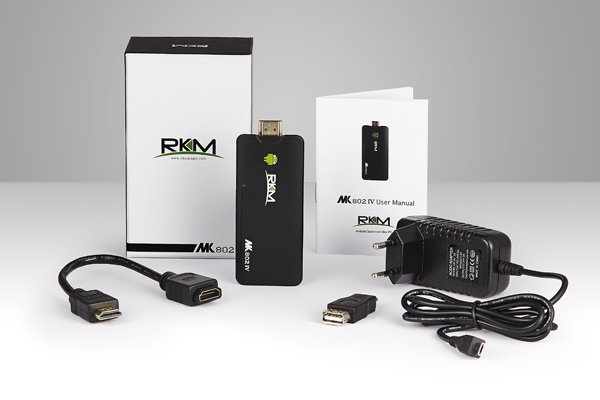 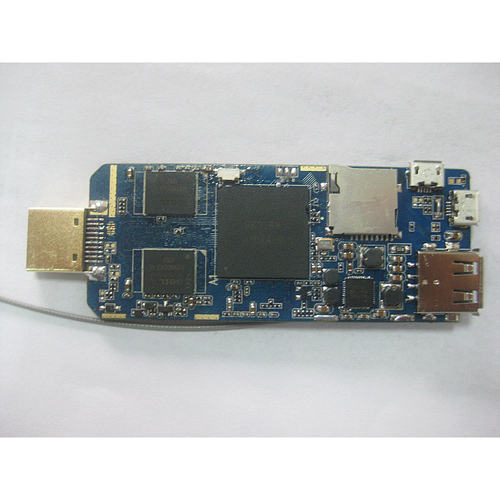 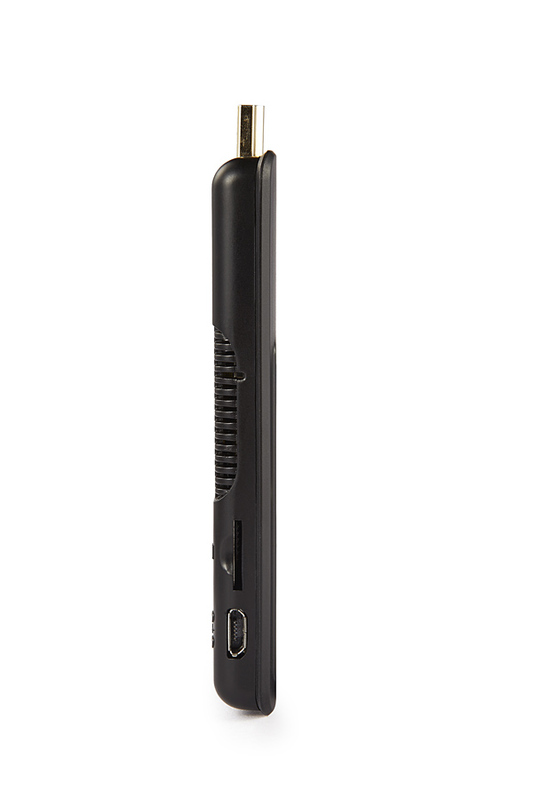 The MK802IV 16GB comes with 2G DDR3 RAM and 16GB Flash, Wifi and Bluetooth.